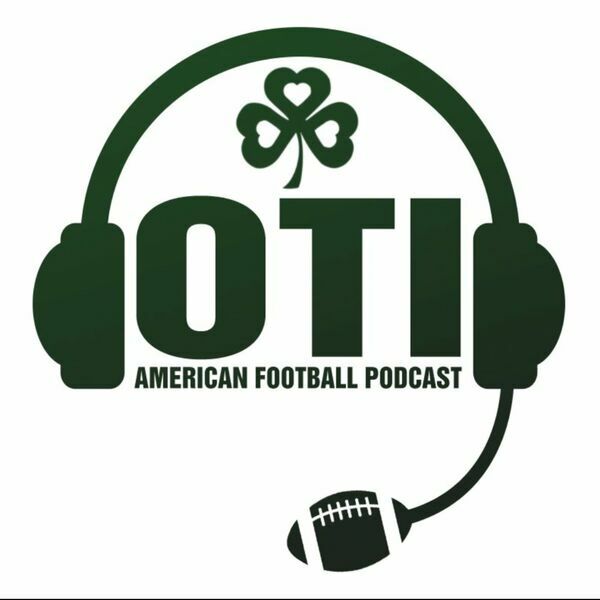 The 64th edition of the OTI podcast sees Colm joined in the OTI Redzone by Superbowl XXVI Winning Running back Earnest Byner (@EByner). Earnest played with the Cleveland Brown's, Washington Redskins & Baltimore Ravens during his playing career. After playing he moved into coaching where he has coached Chris Johnson, MJD & Doug Martin. Colm & DJ then talk through the NFL news from a slow news week. To finish off they answer some twitter Questions in the OTI Q&A. As always, thanks for listening, we hope you enjoy and please continue to spread the word of OTI.